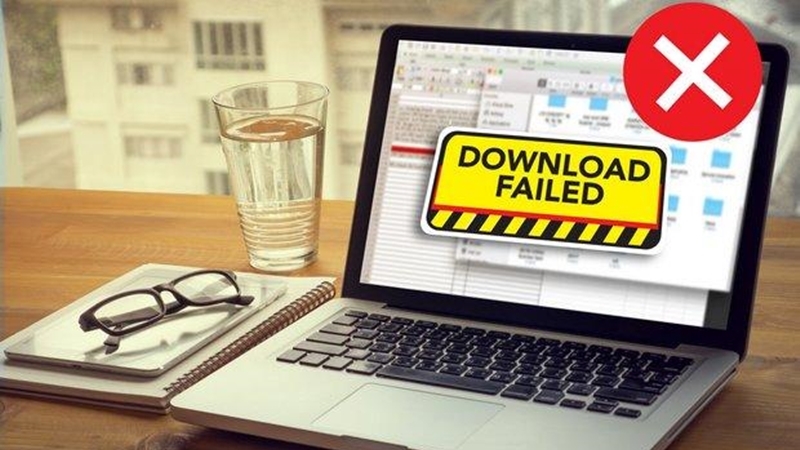 BANGKOK: The Intellectual Property Department (IPD) is seeking to amend the Copyright Act to allow copyright owners to remove pirated content from websites without having to go through time-consuming court proceedings. Nusara Kanjanakul, deputy director-general of the IPD, said an amendment bill has undergone a public hearing process and been presented to Commerce Minister Sontirat Sontijirawong for consideration. The bill will soon go before the cabinet to be approved, before it is forwarded for endorsement by the National Legislative Assembly (NLA). The proposed amendments seek to boost efficiency in suppressing intellectual property violations on the internet, said Ms Nusara. The main thrust of the bill is that copyright owners can send a request to internet service providers to remove copyright-infringing material immediately. Under the current Copyright Act, copyright holders must petition a court to order ISPs to take down pirated content – a time-consuming process that may deal a damaging blow to a copyright owner’s business, she said. “Under the current law, it takes a long time to get content removed from the internet – this is why our department is seeking to amend the act, to better deal with copyright infringements,” Ms Nusara added. “The bill will allow copyright owners to send takedown notices to ISPs. After the notices are verified, ISPs must remove pirated content immediately and inform those who posted infringing content of the removal,” she said. In cases where the pirated content is hosted in another country, the copyright holder must petition courts to order the websites blocked, she said. However, if a dispute arises over who the actual rights holder is, the case will be taken to court, she added. The amendment bill will also ramp up measures against cyber crimes, such as hacking. Under the bill, those who manufacture, sell, rent, and import devices used in hacking will be prosecuted. “The current law does not cover manufacturers and vendors of these devices,” Ms Nusara said. She added the amendment bill also aims to promote Thailand’s bid to become party to the World Intellectual Property Organisation’s copyright treaty. The current copyright law needs to be amended to comply with the treaty, she said. Thosapone Dansuputra, director-general of the IPD, said Thailand has been making steady progress in improving its intellectual property rules, adding that he hoped Thailand’s ranking on the US’s watchlist on intellectual property infringements will be upgraded. Mr Thosapone said the US is satisfied with Thailand’s efforts in dealing with intellectual property rights (IPR). In April, the Commerce Ministry expressed satisfaction over the US’s decision to keep Thailand on a ‘Watch List’ (WL) for intellectual property infringements after it moved up from the bottom tier late last year. “I want to thank all agencies, including central and regional authorities, who have worked hard on this issue,” said Mr Sontirat. Thailand is among 24 countries on the ‘Watch List’, based on the 2018 Special 301 Report, released by the Office of the United States Trade Representative (USTR) on April 27. The report names the US’s trading partners which do not adequately protect IPR. In December last year, Thailand was moved from the Priority Watch List (PWL), where the country had been stuck since 2007. Mr Sontirat said the US appreciates Thailand’s progress in protecting IPR, particularly after the setup of the National Committee on Intellectual Property and a subcommittee for IP violations, headed by Prime Minister Prayut Chan-o-cha and deputy premier Prawit Wongsuwon.